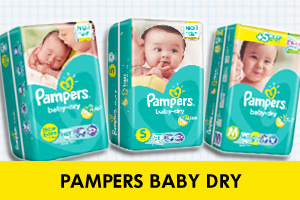 Get Free Fisher Price Toys With Every 2 Cartons Purchased! 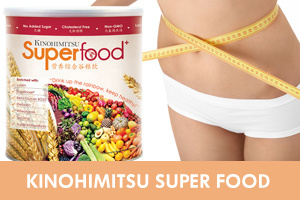 Amplify Your Health With Kinohitmitsu Superfood - Get Now! 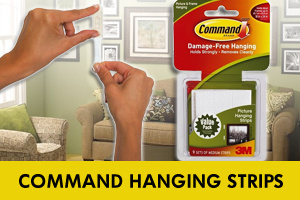 Damage-Free Hanging Solution - Save More Than 15%! Sweat It Out In Great Style & Comfort - See More! SPH Digital News / Copyright © 2015 Singapore Press Holdings Ltd. Co. Regn. No. 198402868E.